We do everything we can to give you the best experience. Your safety and security is our number one priority. We are fully licensed with all state and government agencies and carry high-limit liability insurance. 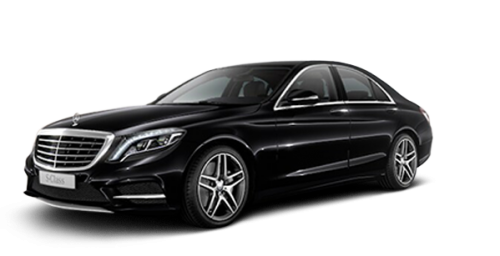 We only hire the best chauffeurs who are experienced and knowledgeable. We offer instant online quotes with no obligation. Just fill out our simple form for a quick price quote. You can also book online. Our simple and intuitive interface allows your to manage your reservations online. We have a 24 hr dispatch team which is available to help you with all your needs, including tracking flights, traffic patterns, and reservation details. I use car services on a regular basis and this one was by far the best. Luis was the driver and was the epitome of a professional driver who made me feel comfortable. Will use this service again. 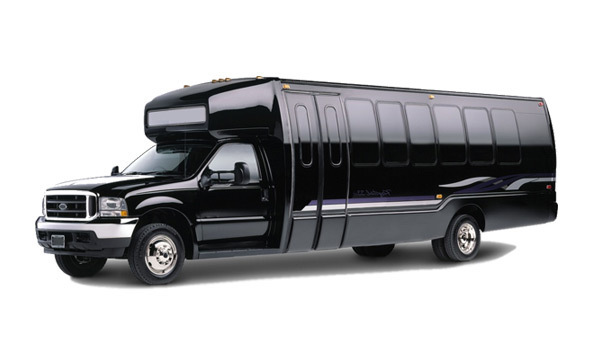 I host an annual employee recognition event and this year we hired evx for transportation services. Punctuality is of utmost importance to me since our program runs on a very tight time table across two days with about 100 attendees. 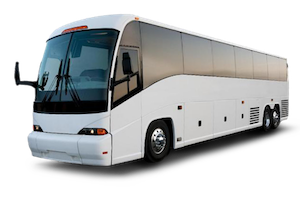 We hired two charter coaches for our group. Each time, the drivers were extremely punctual and accommodating. I was provided with contact info for the drivers before each of the scheduled pick ups. The staff at evx made it a priority to keep me informed. The buses were clean and modern. Everything went without a hitch. Great service! Used EVX for the first time and will absolutely use EVX anytime we need a car service in the area in the future. Our driver was early, professional and flexible when we needed to make a stop on our long drive. Couldn't have asked for a better experience. 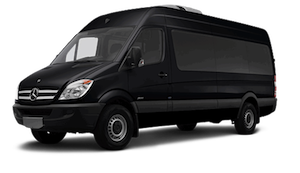 We have used EVX the last three trips to LAX from Orange County. Our driver has always been prompt, courteous and helpful carrying our luggage to and from the front door. The cars are new and immaculate. 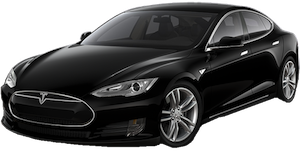 Professional and courteous drivers and Tesla Model S. It really doesn't get any better than this. Both trips the drivers were *ON TIME*, I received texts for both trips with the drivers full name and mobile number. Both drivers expressed satisfaction with their employer, and handled everything perfectly. I would use this company again in an instant. I drove for a car service for 3 years so I know how it feels to be on the other side of the front seat. These folks are pros. We are available for all your travel needs. 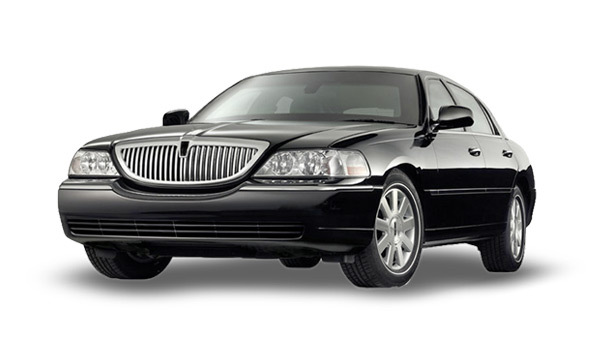 We service all CA airports such as LAX, BUR, PSP, LGB, and many more. Use EVX for a stylish and safe ride to any location for a flat rate. We offer hourly rates for the most flexibility and custom service. 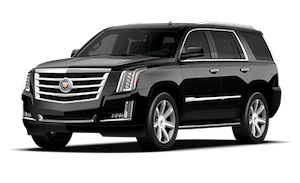 Make your getaway even more memorable with a chauffeured luxury vehicle. Whatever the reason, EVX will provide the best service to make your night special. 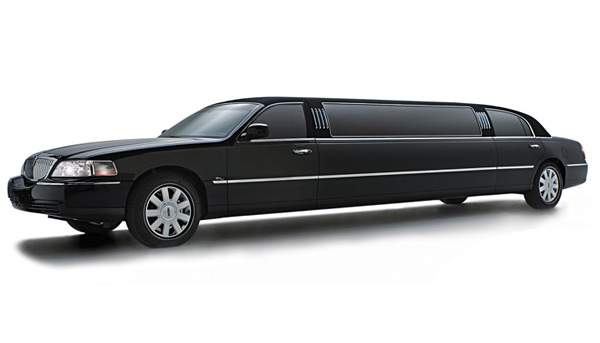 EVX is a premier chauffuered black car and limousine service in the Los Angeles area. We service all cities in Los Angeles including Beverly Hills, West Hollywood, Santa Monica, Culver City, Long Beach, Calabasas, Santa Clarita, Pasadena, Downtown Los Angeles, Glendale, Burbank, and more. We are authorized to service all local airports including Los Angeles International (LAX) Airport, Bob Hope (Burbank) Airport, John Wayne Airport, and more.